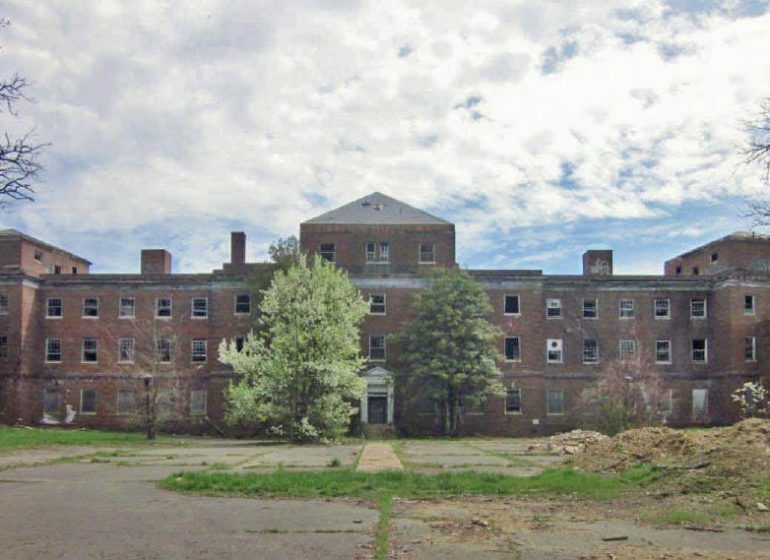 A Wisconsin-based developer has been picked to exorcise the ghosts at the reputedly haunted Glenn Dale Hospital in Prince George’s County, or at least breathe new life into the vacant 60-acre campus shuttered more than three decades ago. The Maryland-National Capital Park and Planning Commission has selected The Alexander Co. of Madison to work with it on a plan to redevelop the former hospital by Annapolis and Glenn Dale roads into a continuing care retirement community. Alexander was picked over a second prospect that also responded to a March solicitation to interested developers. The selection was based on recommendations from the Prince George’s County Redevelopment Authority, which was tapped to oversee the process for the park and planning commission after at least two failed efforts to remake the campus. This article was originally published in the Washington Business Journal by Daniel J. Sernovitz.